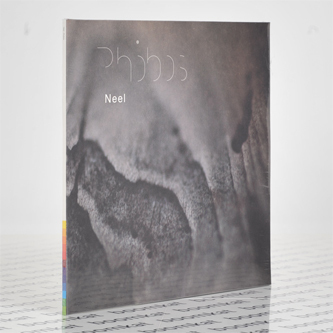 **2LP gatefold** Primo Roman sound designer Giuseppe Tillieci aka Neel takes to Spectrum Spools with his debut solo album proper, inspired by the entropic, 50 million year lifespan of Mars' 2nd and larger moon, Phobos. It's a spellbinding attempt to deal with sound on the vastest scales imaginable, using a combination of modular synths and hardware to traverse the full frequency range and achieve an immense soundscape streaked with massive sound objects and microscopic details. We were lucky enough to catch him perform a similar sound live alongside his Voices From The Lake partner, Donato Dozzy, at Rome's Maxxi Museum, where the Zaha Hadid-designed floating staircases and lustrous concrete curves provided the perfect, pensile backdrop to their diaphanous but broodingly weighty structures. 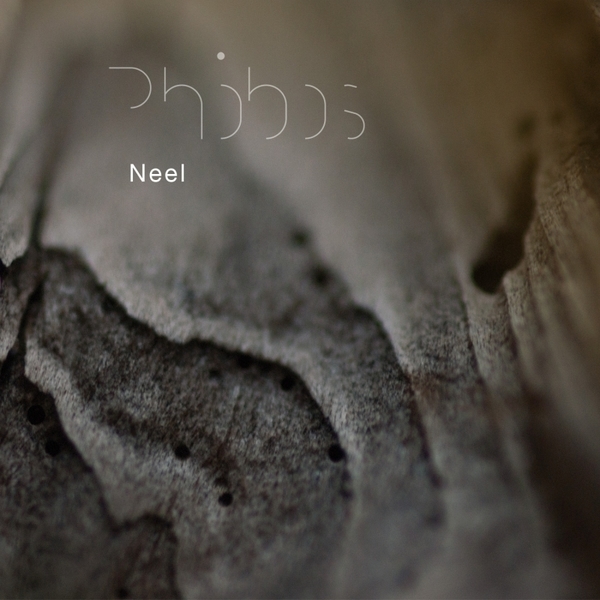 On a good pair of headphones we're experiencing 'Phobos' as a sublime 46 minute projection within the mind's dome, beautifully synching Neel's patient, unfolding imagination with our own perception of space. 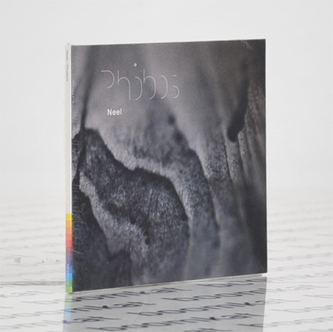 I guess what we're trying to say is, it's a very very good ambient record.